Water leaks are very common, and sometimes go months unnoticed. Our technicians are skilled at tracking down and fixing leaks in your bathtub, shower, faucets, sprayers drains and connecting lines. Whether it's your water heater leaking, a toilet running or a faucet dripping - we have the tools and expertise to repair your water leak on the spot. A plumbing leak, no matter where it's located, can range from a headache to a huge, costly emergency. Since 1991, D. Martel Plumbing has been building, renovating and repairing houses from Placerville to El Dorado Hills to Roseville. With our experience, and the skill of our technicians, there is no leak to big or too small for us to handle. From leaking sinks and faucets, cracked drain lines, all the way to broken main water lines; we've got the tools and the talent to offer a leak repair service second to none. 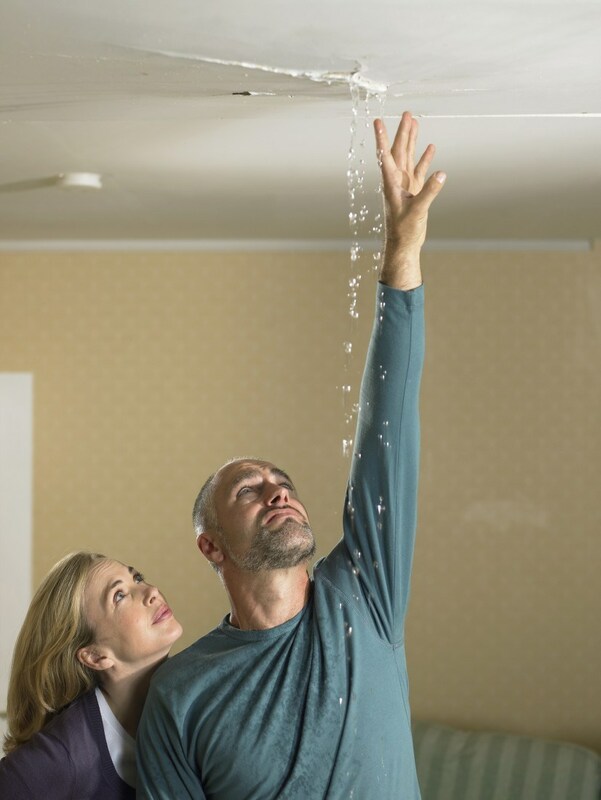 Depending on the age and condition of your home, you may find yourself dealing with constant water leaks which becomes costly and offers a potential for disaster with corrosion, mold, flooding and more. For instance, if your home was built in the 1970's or prior, you most likely have cast iron drain lines. Cast iron tends to rust and corrode over time causing cracks, holes and leaks. Also, lead water pipes were not restricted from use in California until the late 1980's, and even then the requirement was that the pipes contained no more than 8% lead. If your home was built between 1995 and 2007, your water lines may be made up of Kitec Pipe which is now banned from use in the United States do the high zinc content of the fittings, among other issues. To read more on Kitec, please click HERE to visit our homeowner's section.